Bruce Willis Lists New York Co..
12 Luxury Facial Moisturizers .. This LES rooftop bar located on top of the Indigo Hotel would remind you a lot of an artist’s loft with all the Mod furniture and Orchard street view. And wait until the sunset lights flickering on the tops of Manhattan buildings creating a movie set right in front of you. PHD is not for your unfinished graduate degree, but for the luxurious panoramic view of Manhattan at from the Penthouse at Dream Downtown Hotel. 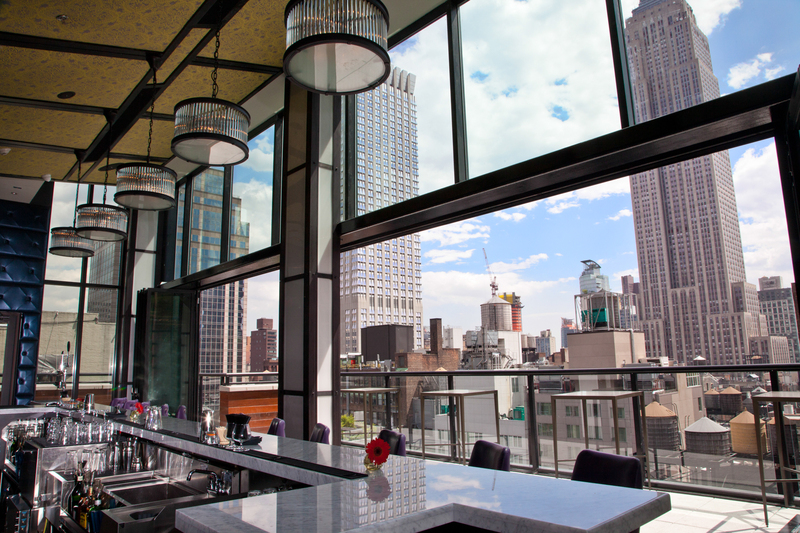 The beautiful view of Hudson River and Empire State Building along with a choice of 20 kinds of champagne makes this clubby lounge the place to be on a Saturday night. This place is always crowded, so make sure to come early.